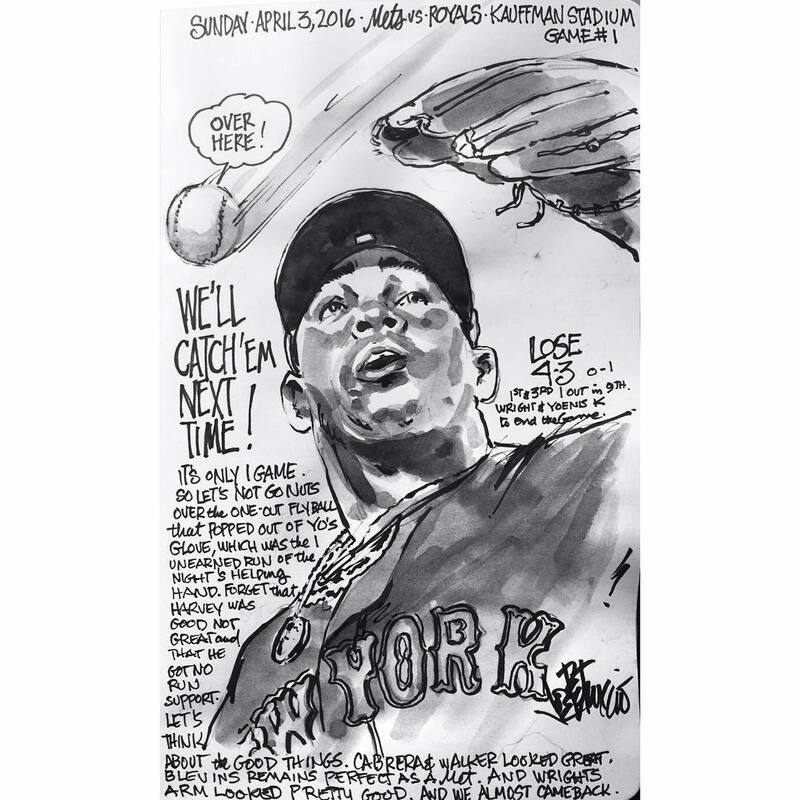 My Mets Journal: Game 1. No need to panic! Game 1. No need to panic! These are several the most well known gaming locales that you are certainly going to need to take in more about https://eunblocked.com/run-3/. such a great post, really love it. Aside from this these headset Brain Teasing Riddles give me the genuine developments like virtual world since it has the 3D sound with course sound. thanks for the tips and information..i really appreciate it. more helpful hints. New PC and video games are not just equipped for giving fun and fervor to everybody, except they can likewise give certain advantages and focal points. Nowadays, unblocked games guru he gaming fashioners are making energizing games utilizing an innovation called 'streak'. Indeed, streak is a brilliant innovation that is most broadly utilized by gaming organizations. Good opening but a missed opportunity! This is it! Tonite It begins!!! !